 Greens at Forest Park welcomes you home to our beautifully located apartment community. 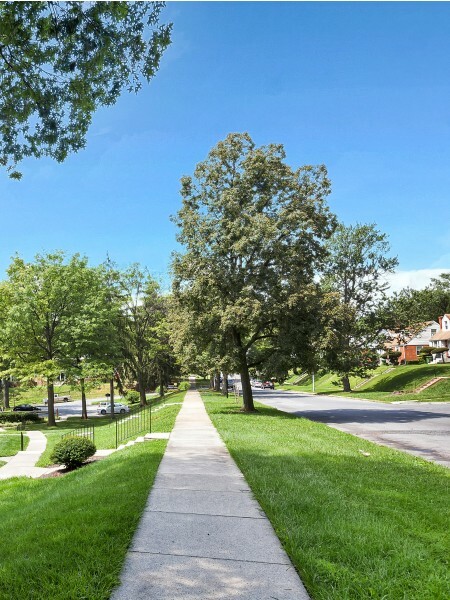 Newly renovated to deliver the best of modern functionality, the charm of the historic Forest Park neighborhood provides a park-like setting you'll want to come home to. Close to work, play, shopping, and only seven miles from Baltimore's Inner Harbor, enjoy coming home to a peaceful haven close to it all. We know you will find your perfect fit between our variety of one and two bedroom floor plans with spacious layouts ideal for you and your pets to experience the best of comfort living. Situated on beautifully manicured grounds, views from windows will not disappoint. Newly renovated for your living convenience, our apartment homes have redefined living spaces at an affordable price. Step on plush wall-to-wall carpeting throughout, entertain with ease in eat-in kitchens and breakfast nooks, and enjoy cooking again using modern appliances. The facelift doesn't end there, Greens at Forest Park prides itself on providing the best apartment living experience for our residents. Our collection of lifestyle amenities accommodate the lifestyle you deserve at the price you desire. With views of Forest Park Golf Course, our community offers more than an escape but a place to call home. Enjoy more time in the abundant sunshine and breathe easy under large shade trees ideal for picnicking or have some fun on the community playground. Also provided for your living convenience, our clothes care center is centrally located for peace of mind. Boasting easy access to I-83, I-70, and I-695, Greens at Forest Park is only moments away from every possible destination. Enjoy an easy commute to all things art, historical, sports, shopping, and good eats just minutes to the Inner Harbor. Explore the wild side of things at The Maryland Zoo in Baltimore and incredible views and recreation at Druid Hill Park only four miles away. Major employers and colleges like Johns Hopkins University are also easily within reach. New friends. Close to everything. Beautiful grounds. Welcome Home.